The Crystal Cave is a limestone cave located in Put-in-Bay, Ohio, located on South Bass Island in Lake Erie. In 1887 a Mr. Gustav Heineman emigrated from Baden-Baden, Germany to Put-in-Bay, Ohio, where he established a winery. Ohio is full of surprises and one of those can be found on South Bass Island. 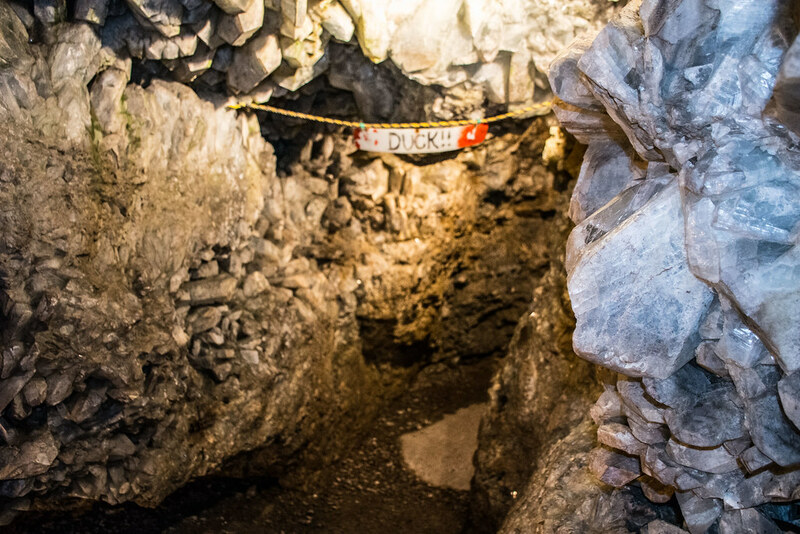 Crystal Cave was discovered while digging a well Heineman's Winery and is believed to be the world’s largest geode. 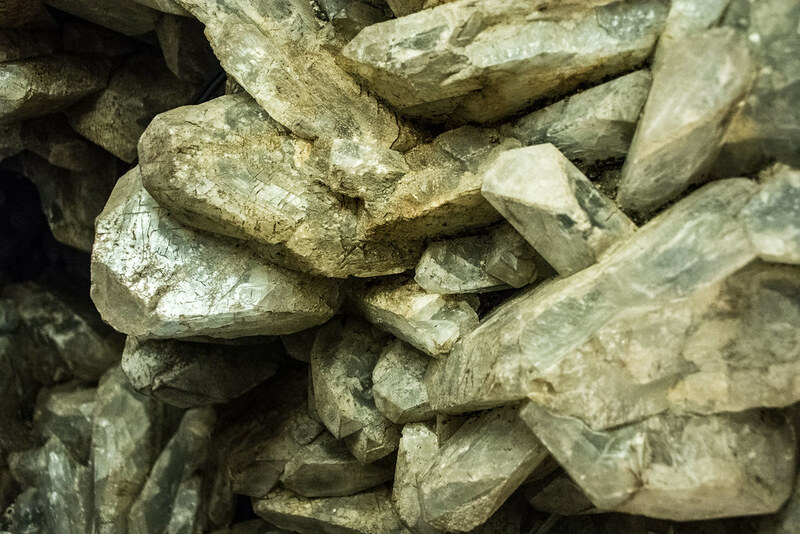 Crystal Cave was discovered while digging a well Heineman's Winery and is believed to be the world’s largest geode. 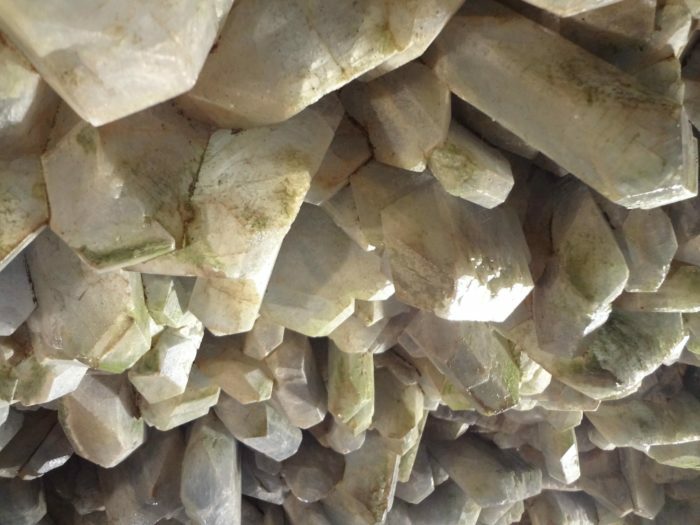 Stand Inside World's Largest Geode. Put-in-Bay, Ohio. How does a winery survive Prohibition? 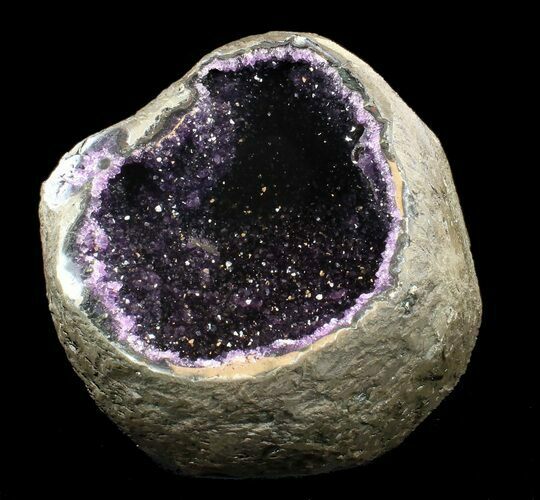 By giving tours of its giant geode! That's what Heineman Winery did, and continues to do, with "Crystal Cave," which in fact is the World's Largest Geode.